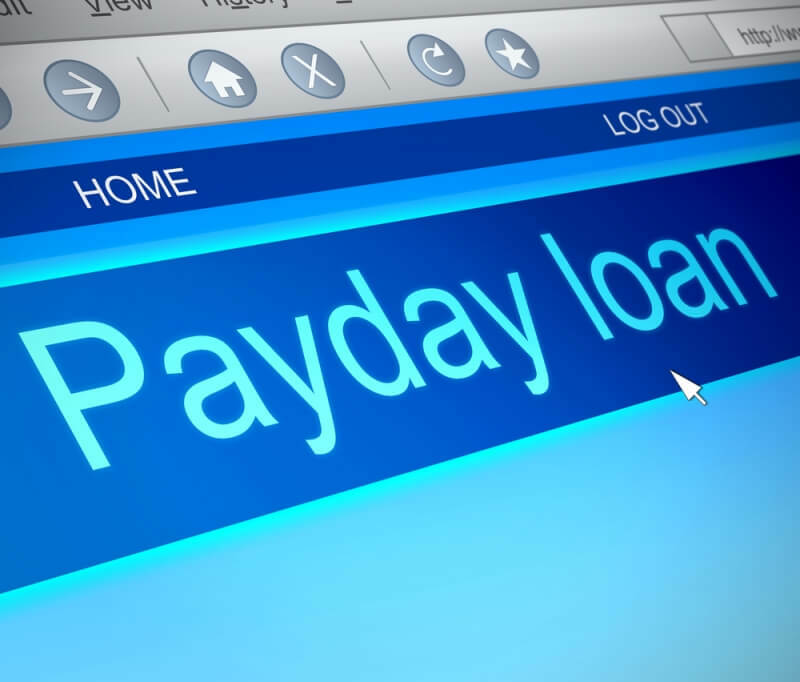 It was reported last week that Google was taking a stand against payday lenders by no longer displaying their ads as of July 13, 2016. But it seems the search giant’s parent company, Alphabet, may be facing a conflict of interests after it’s been revealed as an investor in a company affected by the ban. According to a report in the Wall Street Journal, Alphabet’s venture-capital investment arm, GV, has made a number of investments in the San Francisco-based online lending company LendUp, which offers short-term loans with APRs that range from 250 percent to 400 percent. LendUp has a site plastered with the usual phrases so often associated with these companies, such as “good credit not required” and “instant decision.” The firm made headlines a few years ago for investigating potential borrowers’ social media profiles as a measure of their creditworthiness. Google’s rules state ads that offer loans with an APR of 36 percent or higher (US only) and those where repayment is demanded within 60 days of the issue date will be added to its banned ‘dangerous products’ category, which includes drugs, guns, and bombs. The rule does not affect companies that offer car loans, student loans, commercial loans, revolving lines of credit (credit cards) and mortgages. LendUp says it wasn’t informed about Google’s decision to introduce the ban in advance. CEO Sasha Orloff accepted that the company’s ads will be affected. “Because we offer short-term loans and charge high interest rates in the beginning, the entry point to the LendUp Ladder will be blocked from paid advertising on Google,” he wrote in a Medium post. Orloff did add, however, that he believed the policy could be a good thing for LendUp. The marketing of these products has to change to better protect consumers from deceptive practices, illegal products and identity theft. If effectively enforced, Google’s ban will push the payday loan marketing competition away from ads and toward natural search, where safer alternatives with quality content can shine. Obviously, I think that’s good for LendUp — and good for Americans who are locked out of the banking system. But despite his optimistic words, Orloff told the Journal that he was worried about LendUp being associated with the more predatory payday lenders. “We do worry about how this will play out and think it paints with too broad a brush,” said the CEO.